Part of our involvement included the development and coordination of an extremely complex set of Employers Requirements. Our work involved liaison with other stakeholders and client groups regarding phase 3 to ensure the clients needs were clearly understood by the tendering contractor’s design team. We were appointed as Technical Advisors on behalf of the University of Brighton. 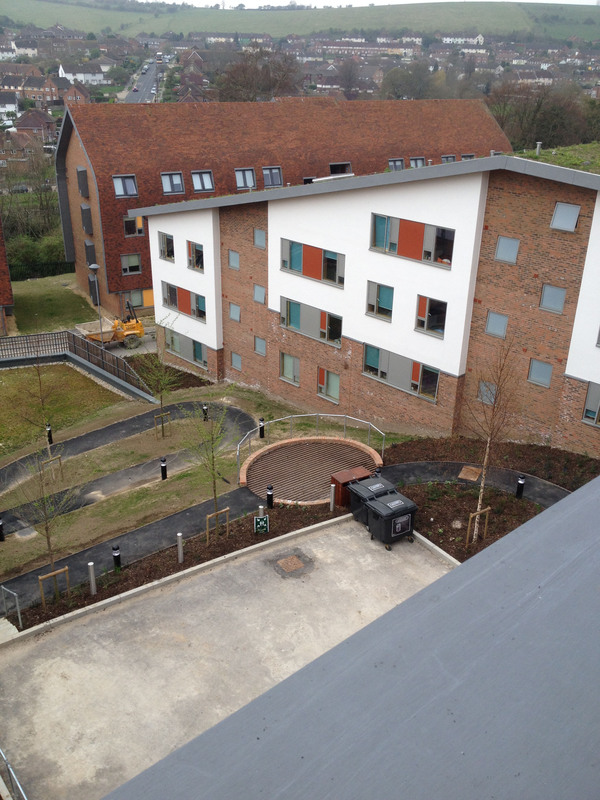 Our role was to safeguard the interests of the client during the development of new student accommodation. 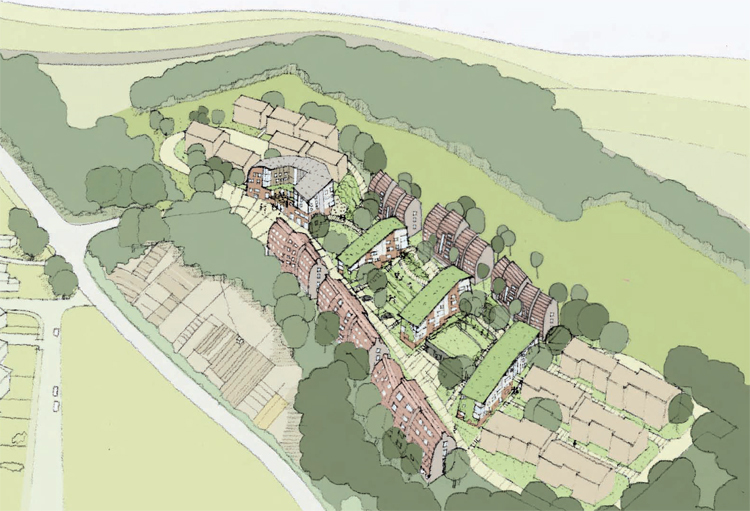 Varley Halls is a sensitive and contextual scheme located on the slopes of the South Downs in an area of outstanding natural beauty. The project comprised of a number of distinct phases reflecting the qualities of the development site. Each phase of the project is based on a character area which has generated a site specific building concept and typology. 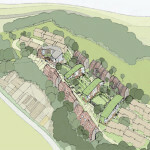 These include Hill House, Slope House and Woodland House. 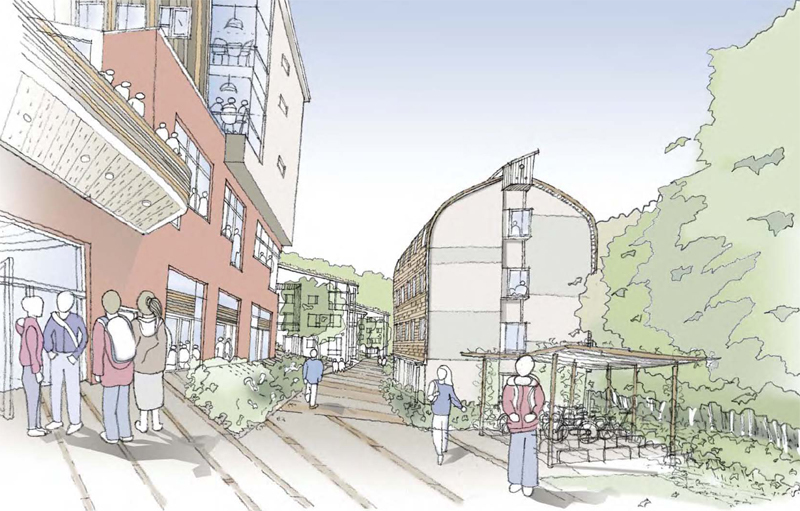 The overall phased masterplan includes a new Student Hub building, on-site Energy Centre and some 565 student study bedrooms within flat clusters. All Phases have been produced & coordinated using BIM technology. 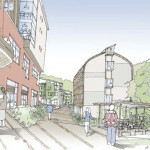 The scheme is designed to a BREEAM rating of ‘Excellent’. Phase 3 will comprise a further 3 separate halls of residences providing 194 student study bedrooms within flat clusters.